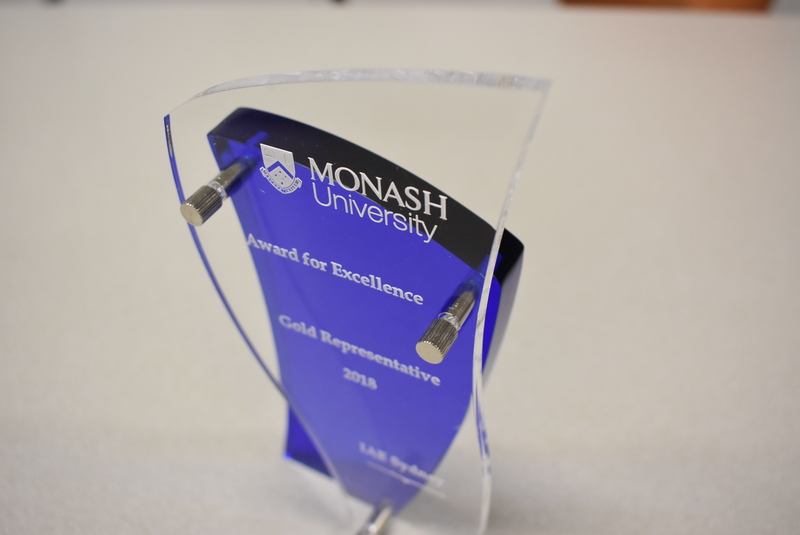 iae GLOBAL AUSTRALIA (Sydney office) team just received an amazing award from Monash University. We are proud to be one of the few international agencies to achieve such a high rating as a "Gold Representative". iae Sydney works closely with the top Australian Universities including Monash. Monash University is known by the quality of teaching and unique facilities, and it's only two of the many reasons why Monash consistently ranks at the top 100 universities in the world and top 8 in Australia. If you are considering higher education studies in Australia it might be your number 1 choice. By choosing Monash, you can be sure you took the first step to a successful career. A wide selection of courses, more opportunities to study, more research projects and more international exchanges, which gives you a wider education and study experience. That's not all. Monash will offer you a full time employment during your studies! 6 months for IT students and 3 months for Engineering. Moreover, Monash will pay you a $18,000 scholarship. 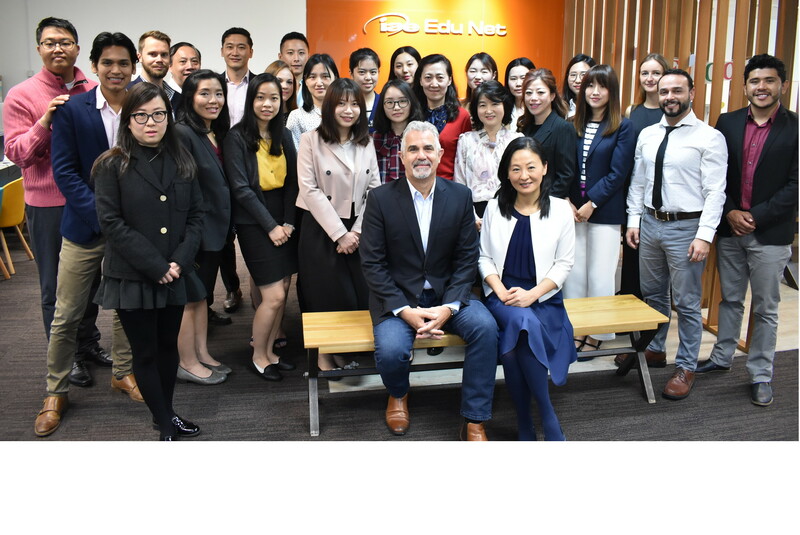 You will have an amazing opportunity to gain practical skills in one of the top companies and industry partners such as: Anzac Bank, Commonwealth bank, Australia Post, Seek, Telstra, Unico, agl, Mayer, Oxfam, Cyara and other. Message us and learn more!